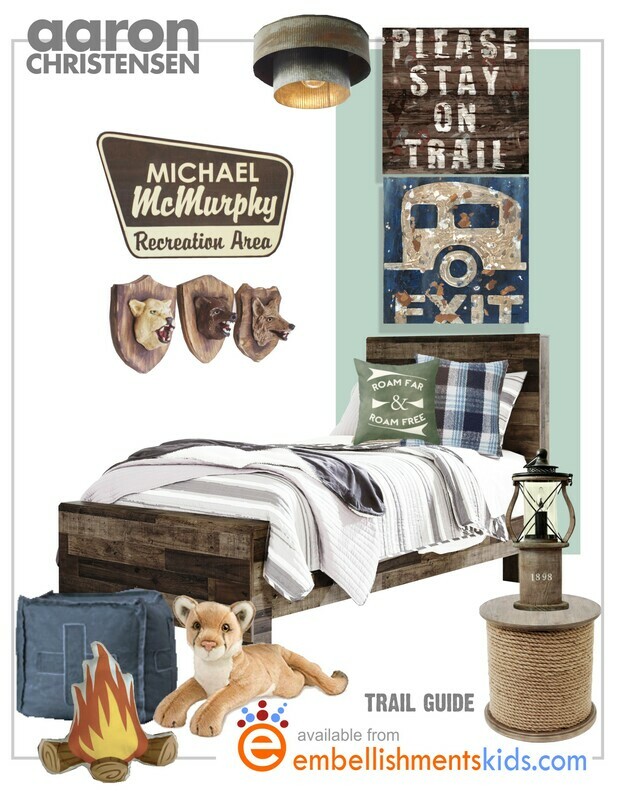 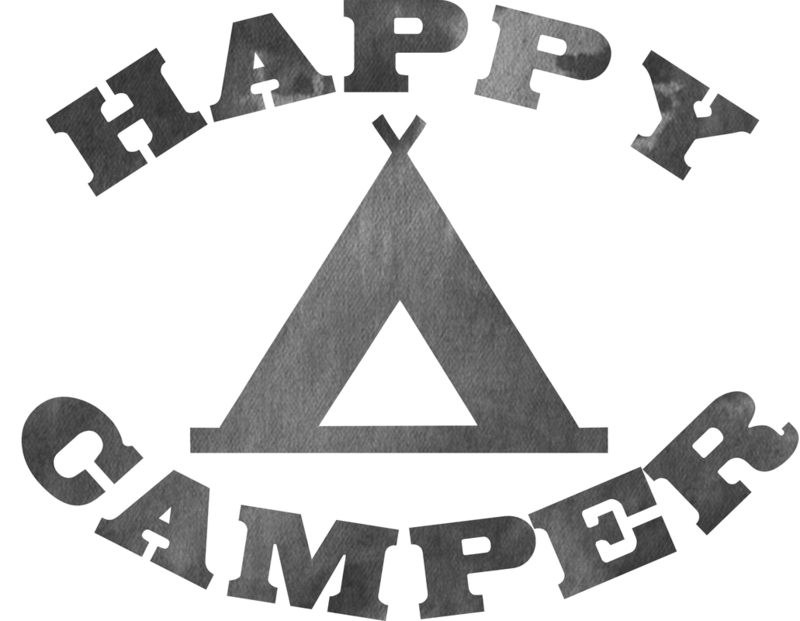 Happy Camper Woodland Wall Art and Decor Collection for boys, teens and home. 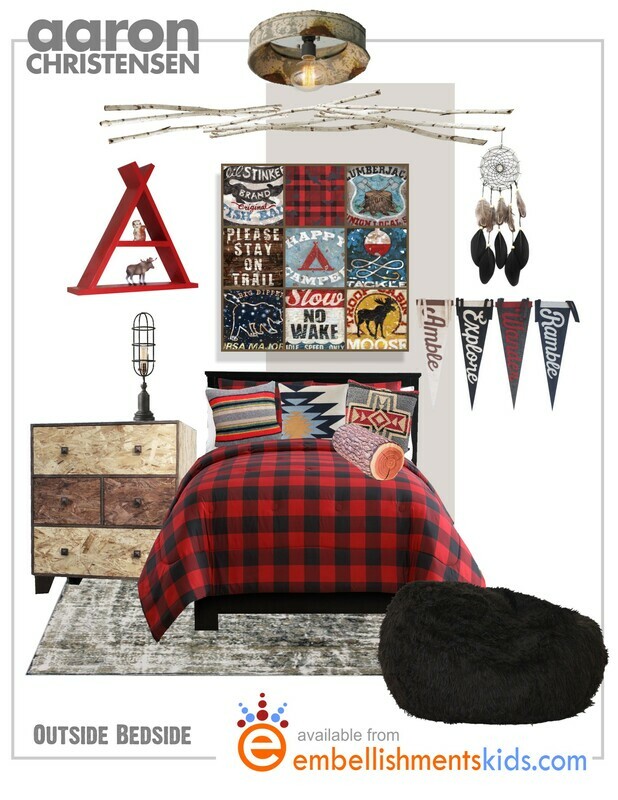 New, studio made accessories inspired by mid century scouting. 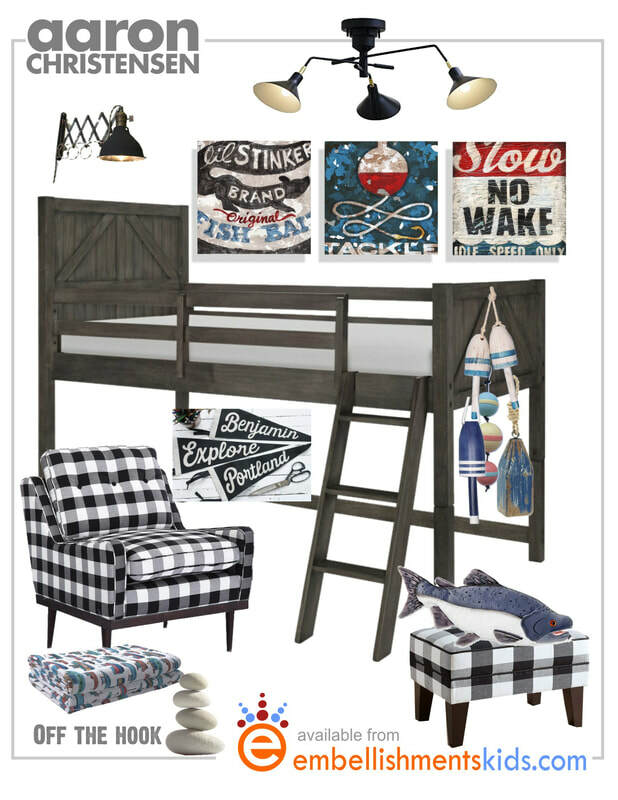 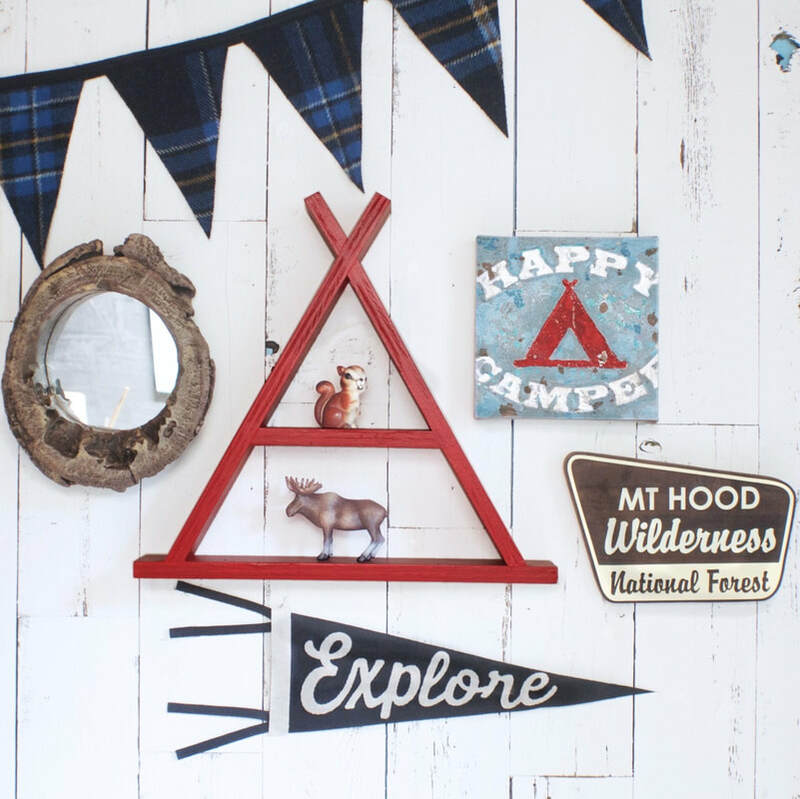 Piney fresh goodness from the new Happy Camper Wall Art and Decor Collection. 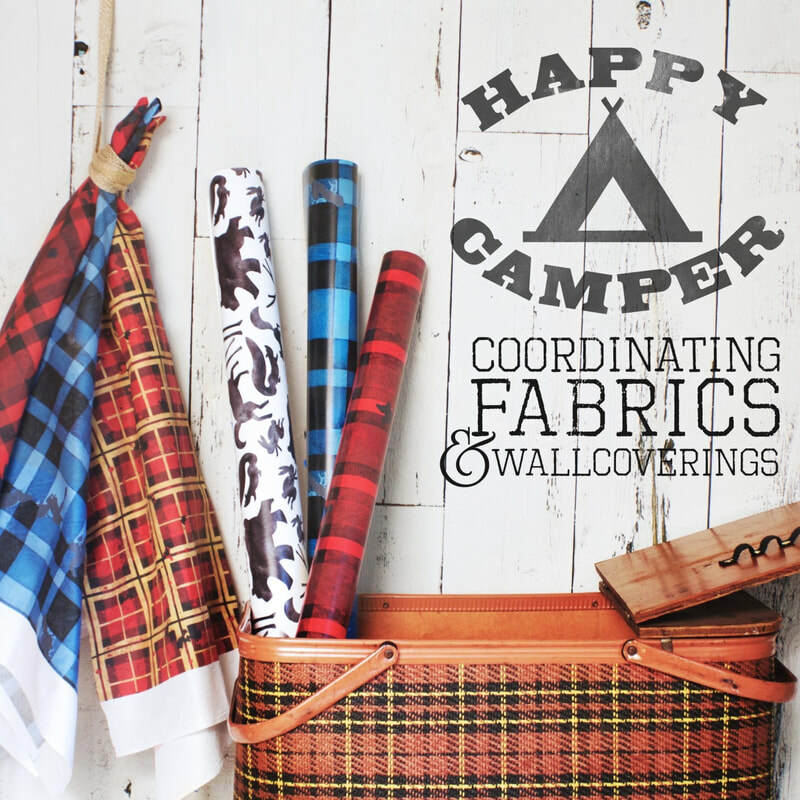 Studio crafted accessories tailored to your liking. 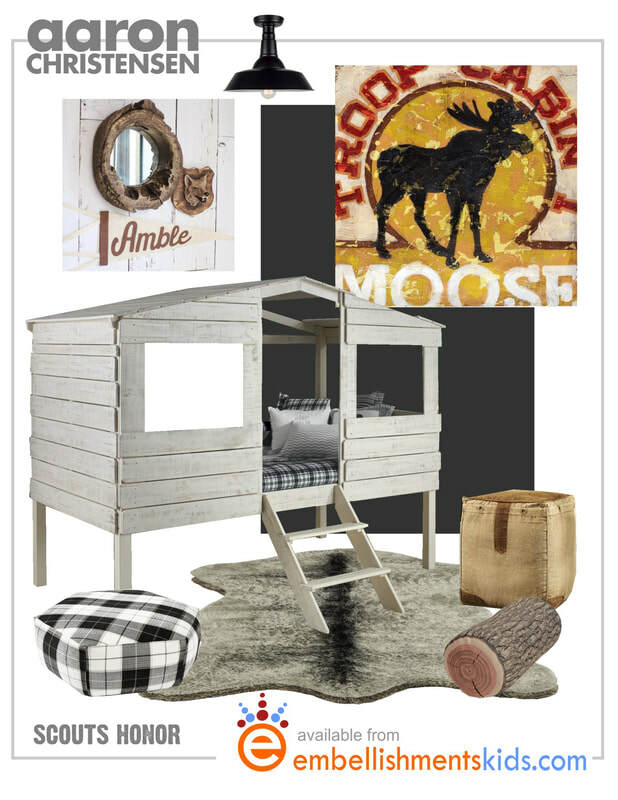 For those who love to ramble and roam the forest, my latest collection of wall art and decor brings a bit of piney fresh fun to the home. 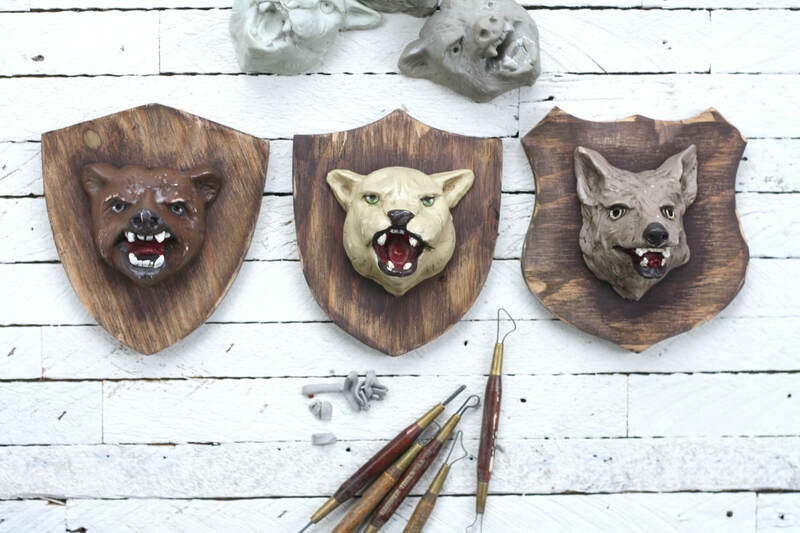 I've also added some great pieces to personalize, making them precious one-of-a-kinds.